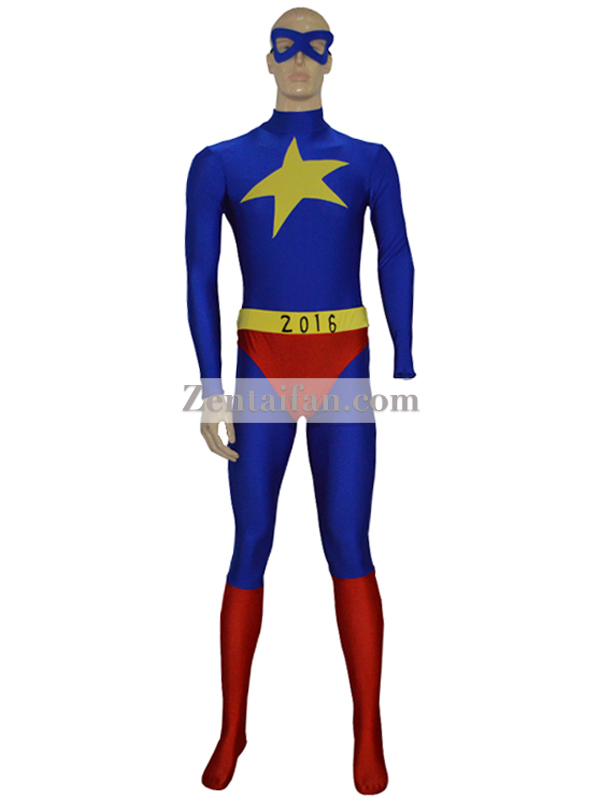 The costume is the custom design, which totally made as the custom requirements. 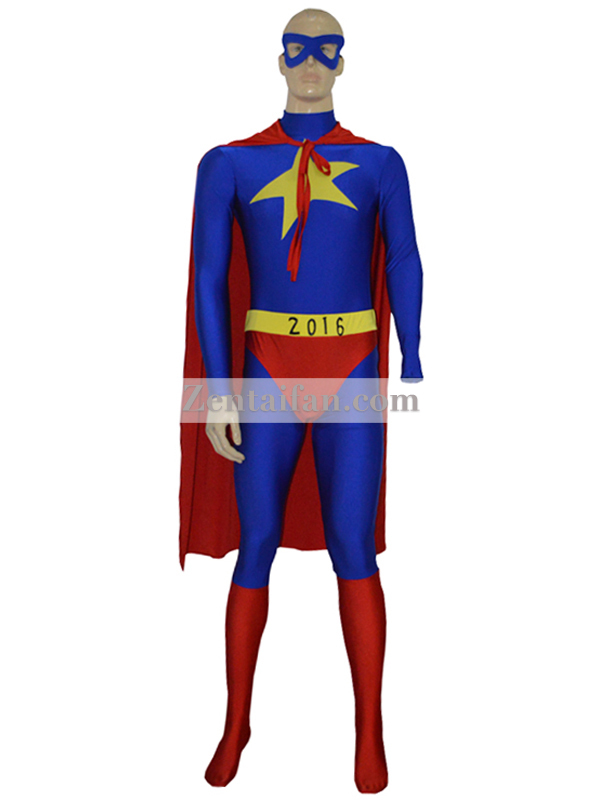 The eyespatch, cape and briefs are detachable. 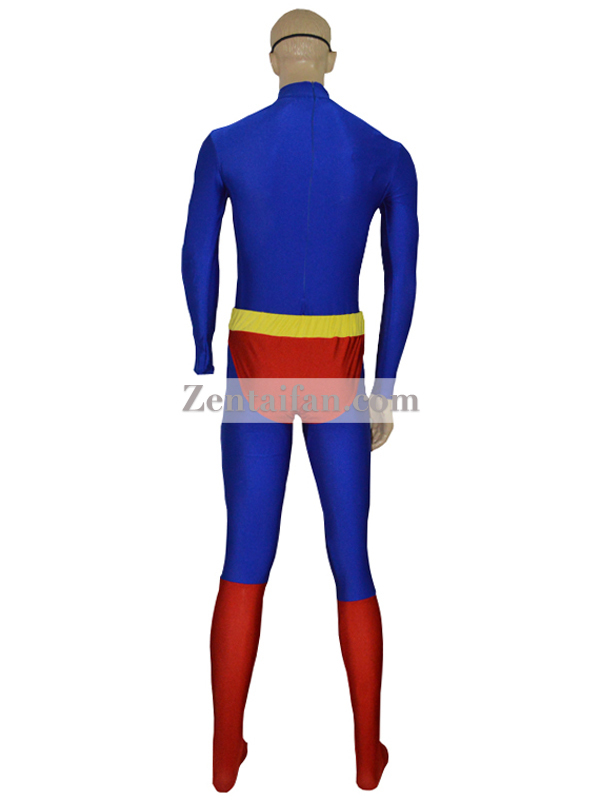 The suit is made in soft and elastic spandex fabric, hand wash only.